Whenever I think of Spring, I think of Easter. 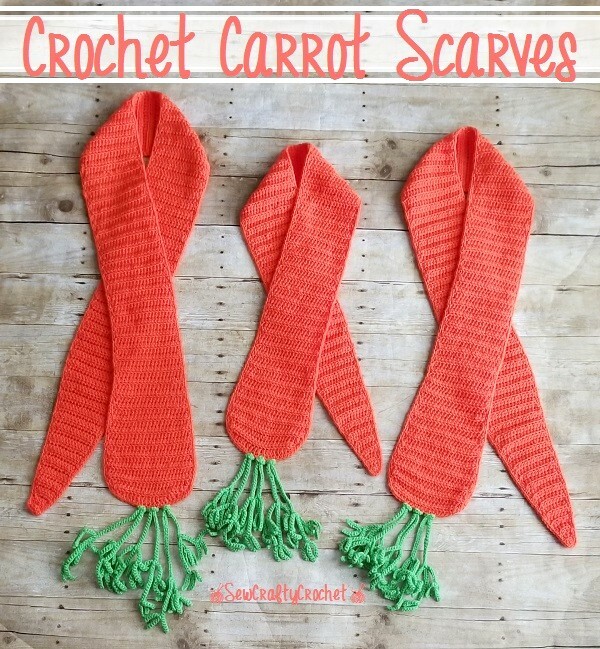 So I'm sharing some Crochet Carrot Scarves! 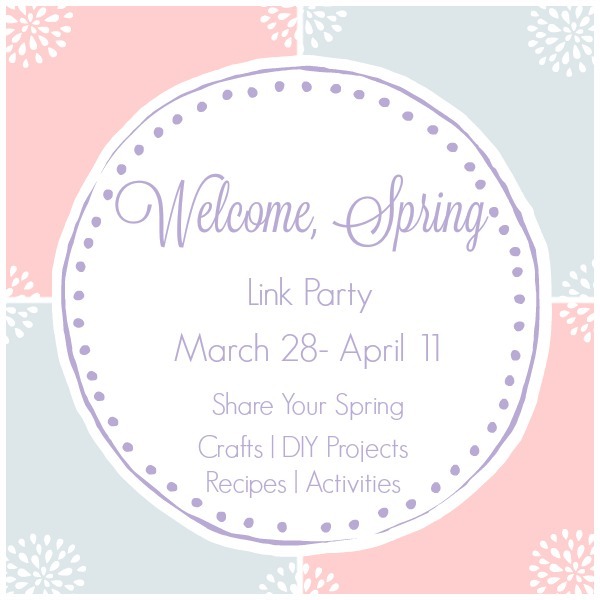 They're perfect for Spring and Easter, especially in areas where the weather is still cool. Now you can eat your carrots and wear them, too!